Following this letter is a list of the Devereux Center for Resilient Children’s “Top Ten List” from 2013. One of the key messages to be gleaned from this compilation is the universal importance of resilience. Our message, approach, and resources are now supporting children in early care and education programs, public schools, out-of-school-time programs, child welfare settings and even in developing nations. We have reached out to new groups of adults including parents of children with special needs, cancer survivors, suicide survivors, and Head Start staff. 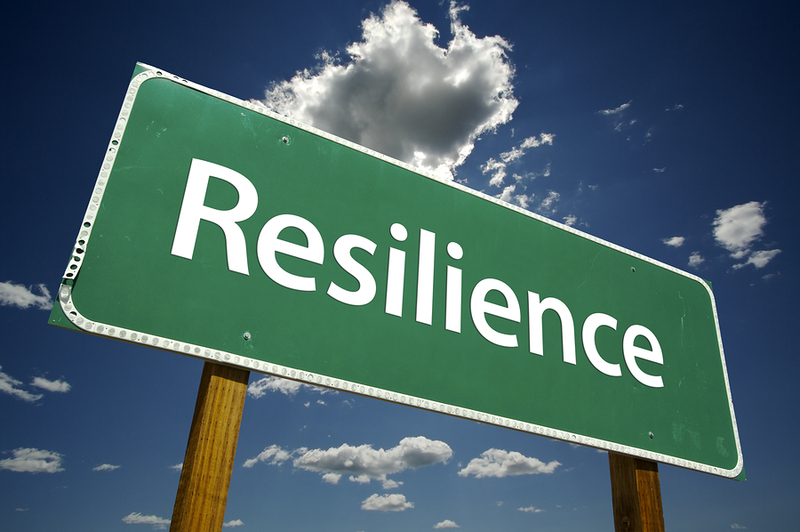 We even now assist entire programs and organizations in becoming more resilient. As we enter the new year our staff are developing exciting and innovative programs to reach even more new audiences of children and adults that need to build their bounce. Everyday our dedicated staff and wonderful partners including our nationwide network of regional training centers, certified trainers, local program mentors, and publishing partners at Kaplan and Apperson actualize our mission to promote the resilience of all children and the adults who care for them. It is important work and all of us at DCRC look forward to working with you to spread this vital message in the coming year.